NOTE: Prices and venue availability listed on FlyingLessons.co.uk are correct at time of publishing, however providers may change these at any time without prior notice. Providers are not obliged to honour any prices/venues displayed in error here. Check the provider's voucher details in full before any purchase. We are directing you to this deal on the Into The Blue website. Please note that prices listed on FlyingLessons.co.uk are correct at the time of publishing, but providers may change these prices at any time without notice. With a whole hour in the air and 13 highly respected UK flying schools to choose from, this flexible experience voucher from Into the Blue makes a truly flexible gift option, and unbeatable value for money. Anyone with an interest in flying will be thrilled to receive this as a gift – it is the perfect way to experience the excitement of flight for the first time. During the 60 minute flying lesson, you will enjoy the thrill of take-off and landing in a light aeroplane, something quite different from anything you might have experienced in larger passenger jet. Under the watchful eye of a CAA certified instructor, you’ll be able to get your hands on the controls, learning basic pilot skills and some more challenging manoeuvres. You’ll soar up to 10,000 ft in the air, seeing incredible views over the British countryside. Even better, all flying time is accredited, so if you decide to continue with further training for a pilot’s licence, you’ll already have a head start! Where can I do this Plane flying experience? 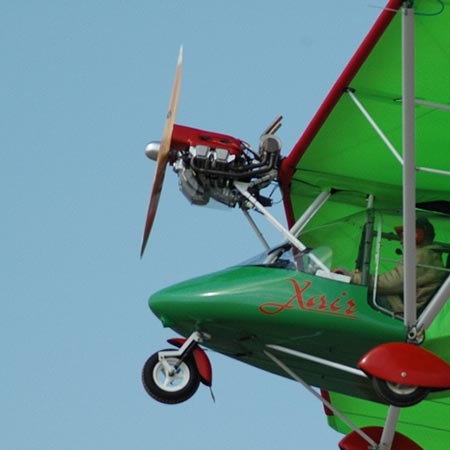 Bicester Airfield in Oxfordshire is home to flying clubs offering a range of flying lessons in both powered and glider aircraft. The airstrip was established in 1917 as an RAF station and has been servicing aviators ever since. With quick access from the M40, this active airfield is within easy travelling distance of Oxford, Northamptonshire, Birmingham and London. Once straddling the A30, Blackbushe Airport has downsized somewhat since its heyday - but has remained a vital centre for general aviation as well as an important conservation site for wildlife. 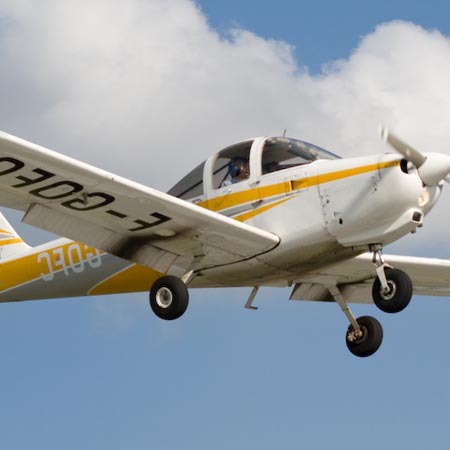 Flying schools at Blackbushe offer lessons in Planes, Helicopters and Microlights - with Aerobatics experiences here being particularly popular among thrill-seekers. Easily accessible from London, this is a fantastic place to take to the skies and train for that coveted Pilots License. The small but well-equipped Saltby Airfield is home to Buckminster Gliding Club, the best of the best when it comes to Glider flights in the East Midlands. With lessons available in both traditional and motor-powered Gliders on site, there are also Plane and Microlight facilities nearby. Flying in Leicestershire offers incredible views over the British countryside, and a central location in easy reach of Nottingham and Peterborough makes this a popular base for trainee pilots. Built on the site of the former RAF Finningley, South Yorkshire's Robin Hood Airport is a wonderful location to start any aviation adventure. With a great range of flying lesson options in light aeroplanes, as well as the odd Helicopter experience voucher, this is a popular venue for would-be pilots and one-time-only thrillseekers alike. 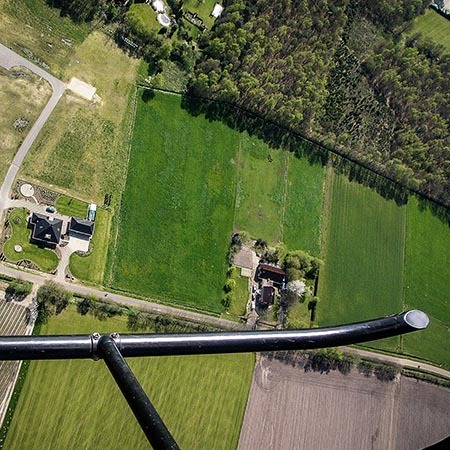 There's no better way to see incredible aerial views of Yorkshire, Lincolnshire and beyond. Offering the chance to take to the skies in nippy Microlights, elegant Gliders and Planes both old and new, Eaglescott Airfield is well-known to Devon aviators as the best place to learn to fly. With a number of aero clubs based on site, there are ample opportunities for training with passionate instructors and a strong community who will make you feel right at home. 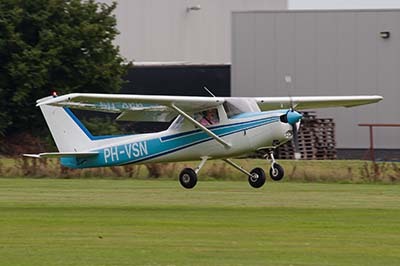 This Extended Aeroplane Flying Experience voucher is not sold directly through FlyingLessons.co.uk - on clicking 'Buy Now' you wil be directed to the voucher provider's website to complete your purchase. This voucher is provided by Into The Blue. If you've ever said 'I want to learn to fly' there's no better time to take the leap and find out more about learning how to fly a plane with these great value 60 minute lessons from Intotheblue. This is where you'll get a real insight into learning what it takes to fly in a modern light aircraft and what all this talk of addiction to flying is all about. So where are the flying lessons near me? We've got a whole host of venues across the UK for you to choose from, so no matter where you are, you won't have to travel far to be able to fly. Learning the basics on one of our 60 minute lessons is a thrilling introduction to the 'wonderful world of flight'. Please be sure to check the rules and restrictions for the Extended Aeroplane Flying Experience before purchase. See below for further terms and conditions. Where can I do this flying experience? First class flights, economy prices! The information on this page is taken directly from the experience provider's documentation and was correct at the time of publishing. Please check all terms and conditions and voucher details on the website before making any purchase. 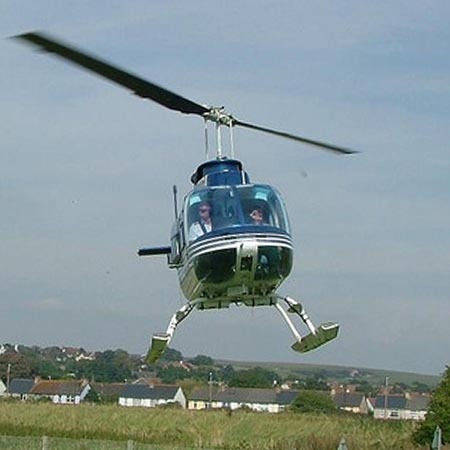 All flying lessons are subject to availability and early booking is advised to secure a preferred date and time. It is not possible to book a particular date and time before purchase. Some activities may only be available on weekdays, weekends or at certain times of year - carefully read all documentation before purchase to avoid disappointment. 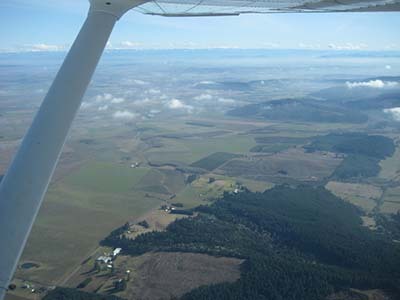 All flying lessons are reliant on favourable weather conditions on the day. Lessons cancelled due to poor weather will be rearranged at a later date. Every effort is made to use accurate images, however photographs are included for illustration purposes only and may not depict the exact aircraft used by the experience provider. All images used under Creative Commons License, hover for image credit. 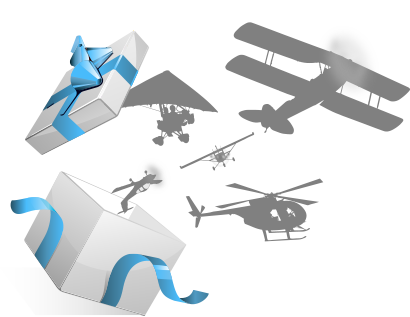 FlyingLessons.co.uk provides reviews and price comparison of vouchers for activities provided by third parties and may receive an advertising fee or commission from these parties when a voucher is sold. 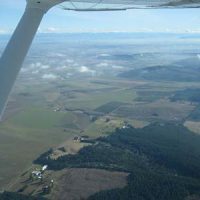 FlyingLessons.co.uk also directly sells a select range of vouchers for third party experiences but takes no part in the provision of any flying activities. By purchasing a voucher through FlyingLessons.co.uk you agree to be bound by the terms and conditions of the activity provider.